And stop worrying about your hair. 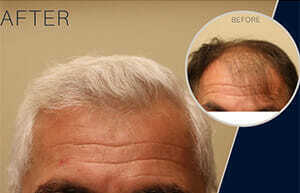 We are a certified non-hospital surgical centre on the forefront of undetectable hair transplant surgery. 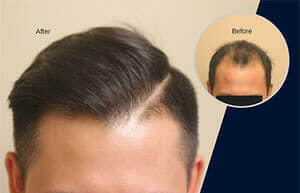 At our hair transplant clinic in Edmonton, Dr. Nakatsui uses the latest techniques of hair restoration surgery to produce a natural looking, undetectable hair transplant. 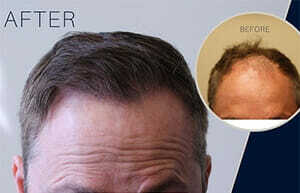 With over 17 years of experience, he uses advanced techniques such as dense packing and the lateral slit technique, and has done 1000s of hair transplant procedures. 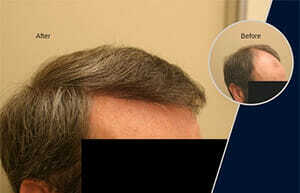 Hair replacement and restoration is our clinic’s specialty. Find out more about our procedures. Over the years, Dr. Nakatsui has helped thousands of patients regain their confidence with undetectable hair transplants. Be sure to view some of our before and after photos that will help you visualize what may be possible in your case. 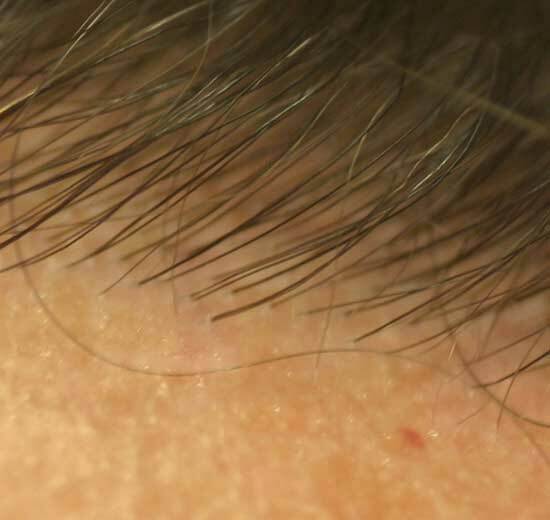 This is a close-up photo of unretouched results after ONE hair transplant by Dr. Nakatsui using 100% follicular units and the lateral slit technique—every one of the hairs in this photo are transplanted hairs with absolutely no evidence of scarring. In Dr. Nakatsui’s opinion, the only way to achieve this naturalness, density, and undetectability is to only use dense-packed follicular units. Consequently, Dr. Nakatsui will almost never use larger grafts (e.g. 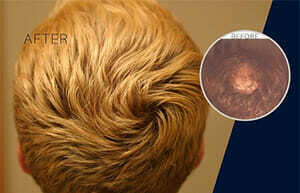 multi follicular-unit grafts, slot grafts, or minigrafts) anymore. 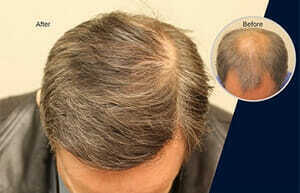 The technique Dr. Nakatsui uses has been referred to as Ultra Refined Follicular Unit Hair Transplantation. 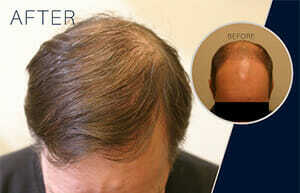 Learn more about Ultra Refined Follicular Unit Transplantation here. 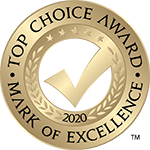 To our knowledge, Dr. Nakatsui is one of only a few physicians in Canada who is capable of performing 100% Ultra Refined Follicular Unit Hair Transplants on all patients and in Edmonton, he is the only physician capable of doing large 100% follicular unit hair transplant sessions (e.g. >4000 grafts), as it is technically difficult and demanding. In addition, he uses a state-of-the-art technique called the lateral slit technique to give a denser look than was possible prior to its use (as a result, in most cases, only one session of dense packing is required to completely fill in a given area—see results). He was personally trained in this advanced technique by its originator, Dr. Jerry Wong, and has found it so advantageous he uses it almost exclusively. Dr. Nakatsui does both Follicular Unit Transplantation (FUT) and Follicular Unit Excision (FUE) procedures. He applies the principles of Ultra Refined Follicular Unit Hair Transplantation to both procedures to give his patients the most natural hair restoration results possible. 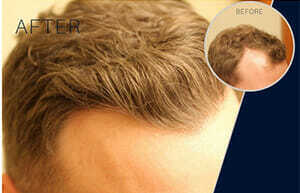 The cost of hair transplant procedures depends on the size of the procedure and type of procedure. 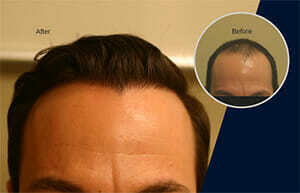 Click here to learn more about the cost of a hair transplant procedure. Please note that even though we often get requests from patients from other countries, the services offered at the Groot DermaSurgery Centre are only available to Canadian citizens at this time.